Pop! 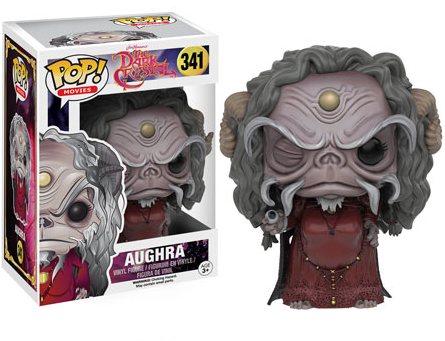 Movies is reviving a magical classic with the debut of the 2016 Funko Pop Dark Crystal line. 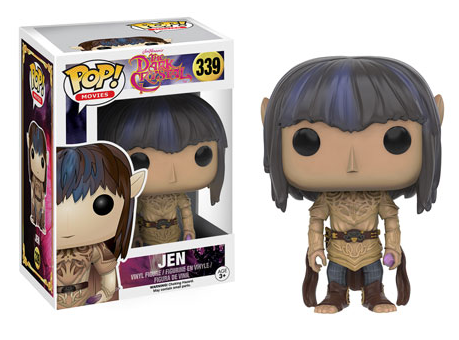 Everyone’s favorite Gelfling, Jen, along with several other characters from The Dark Crystal are included. 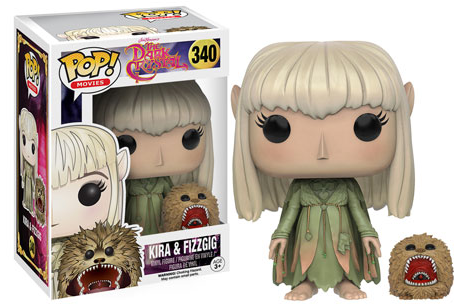 Directed by Jim Henson (The Muppet Show) and Frank Oz (The Muppet Show - puppeteer, Star Wars - puppeteer and voice of Yoda), The Dark Crystal is a classic tale of good versus evil. However, there was only good until the Crystal cracked and a single shard went missing. With a piece of the Crystal lost, two new races were created. 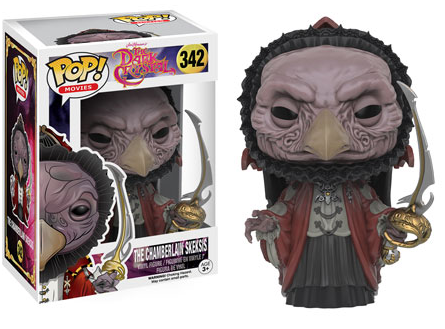 The good wizards are known as Mystics and the wicked Skeksis provide the evil. The only way to restore peace is to find the lost shard and make the Crystal whole. 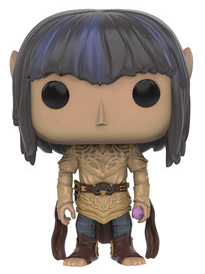 While many Funko releases only present collectors with a few choices, 2016 Funko Pop Dark Crystal goes a little deeper. Jen is joined by Kira & Fizzgig in a duo set, as well as Aughra, The Chamberlain Skeksis, and Ursol the Chanter. 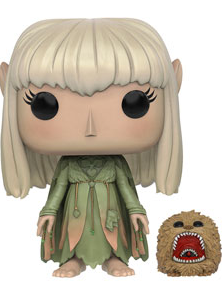 There is also a limited chase variant that features Fizzgig with a closed mouth. 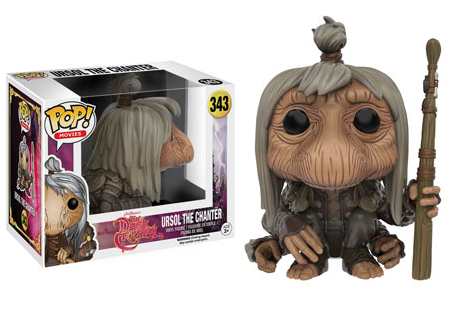 2016 Funko Pop Dark Crystal is numbered as part of the main Pop! Movies line. Each figure stands approximately 3 3/4" tall. The Dark Crystal Rare Original Thorn EMI Video Promo Poster Ad Framed!